Versatile is ARM’s latest generation family of boards. 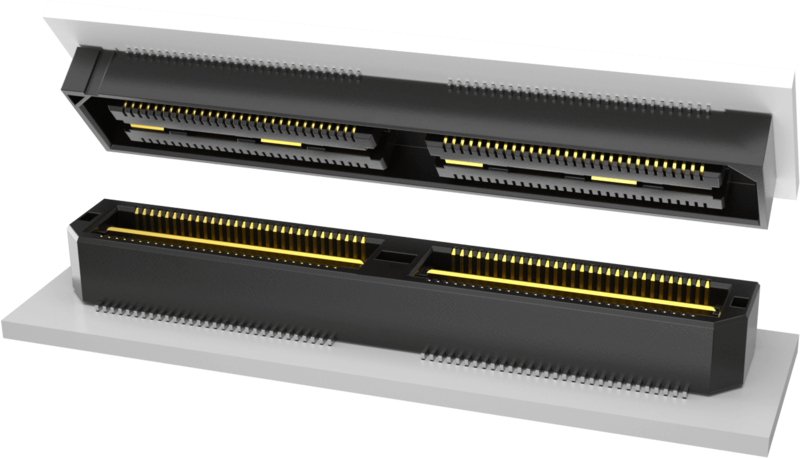 They are based on high density Q Strip® QTH/QSH connectors from Samtec, which allow several AMBA AHB or AXI buses to be routed between baseboard and daughter cards, also called "tiles." Samtec describes the Q Strip® QTH Series connector (used on the upper side of the tile) as a header and the QSH Series connector (used on the lower side of the tile) as a socket.